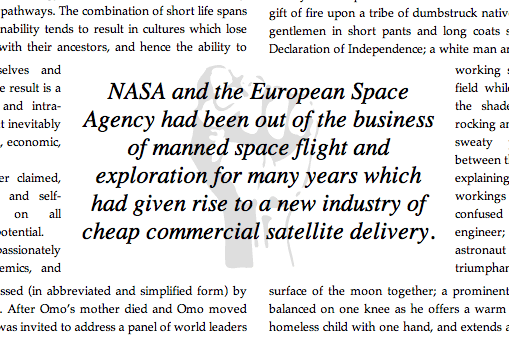 In magazine and newspaper publishing, a quotation or edited excerpt from an article that is placed in a larger typeface on the same page. It leads readers into the article and can highlight a key topic. A call-out is also known as a pull quote or a lift-out quote.